The Station1 social media community grew to over 33,000 followers. The Station1 team carried out extensive national and international engagement through over 25 invited keynotes, presentations, and workshops worldwide. Assessment data was analyzed for the inaugural Summer@Station1 program. The inaugural Summer@Station1 program was delivered and inaugural event held. The Summer@Station1 instructors were recruited. The design and construction of the Station1 learning space was completed. The number of Station1 philanthropic donor contributions and foundation grants grew to 20. The Summer@Station1 admissions process was carried out and the inaugural cohort of Station1 fellows selected and matched to internship host organizations. The Station1 inaugural Director of Programs was hired. Internship partner host organizations were identified. The Summer@Station1 program structure and curriculum was developed. The Station1 social media community grew to over 20,000 followers. Lawrence, Massachusetts was selected as the first site for the 2018 Summer@Station1 program. The Station1 website and Summer@Station1 admissions application opened on December, 2017 and recruitment began. 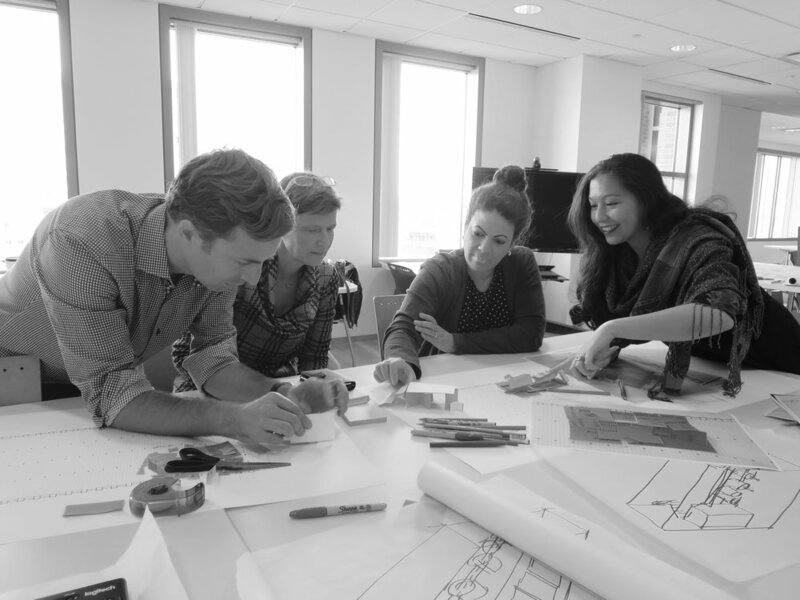 Shepley Bulfinch (a leading architectural / national design practice with specific expertise in education) held a day-long design charette to develop space concepts for Summer@Station1 instructional co-working, and collaborative learning space. A silent fundraising campaign was initiated, Station1 received it first significant philanthropic gift, followed by numerous additional major philanthropic gifts. The Summer@Station1 program was conceived. A fiscal sponsor was identified and a contract signed with Third Sector of New England, now TSNE MissionWorks (Boston, Massachusetts), which provides administrative (back-office) support including: human resources, payroll, grants management, financial, and legal services. Station1 was granted nonprofit, tax-exempt 501(c)(3) status by the U.S. Internal Revenue Service. Extensive curricular benchmarking, legal, and regulatory analysis was initiated. The Station1 founders traveled around the world three times, conducting over 250 meetings with stakeholders, education innovators, and institutions in 18 countries. A founding team was assembled, a development consultant was contracted, and a strategic fundraising plan was developed. Professor Ortiz announced she was stepping down from her role as Dean for Graduate Education at MIT on July 1st, 2016 to found the new venture. The announcement was featured in a news article in the Chronicle of Higher Education and was one of the top ten most-read articles of 2016, resulting in more than 12,000 emails and social media connections.